Safe, Professional & Affordable Moves in Punta Gorda! If you are planning a move in the Punta Gorda, Florida area, contact Frank and Sons Moving and Storage! Centrally located between Fort Myers and Sarasota, Punta Gorda is one of the best places to live in the sunshine state! The city is known for its charming and historic waterfront area, restaurants, shops, boating and fishing. Considered a waterfront paradise, Punta Gorda is a popular area to live in, attracting residents from all over the United States. 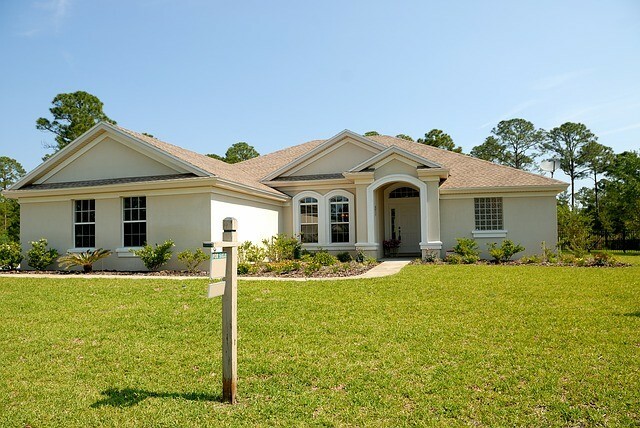 Whether you are moving to Punta Gorda, away from Punta Gorda or around Punta Gorda, Frank and Sons has the resources, knowledge, experience and manpower to handle any move large or small. 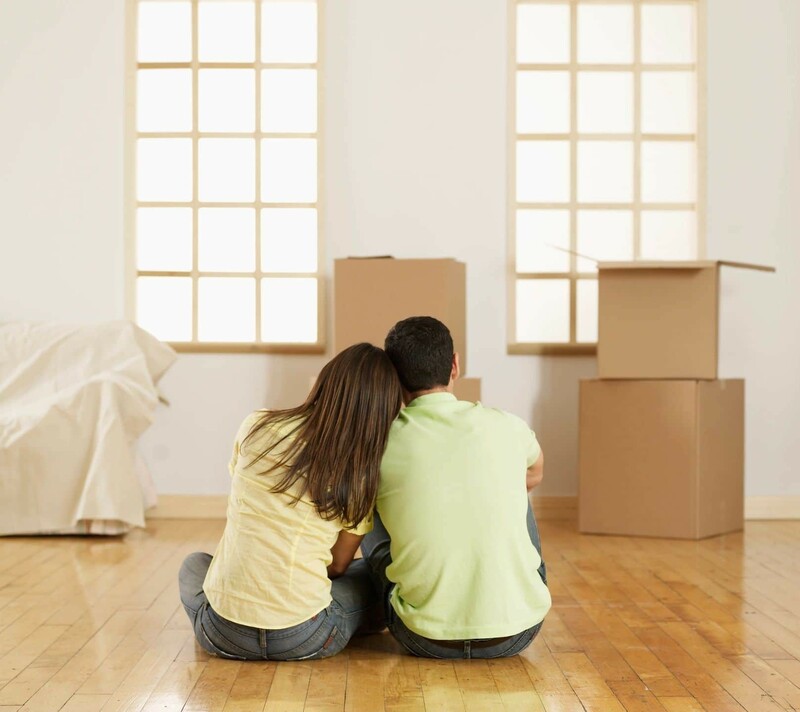 We stop at nothing to ensure your move in paradise is hassle free, safe and affordable!